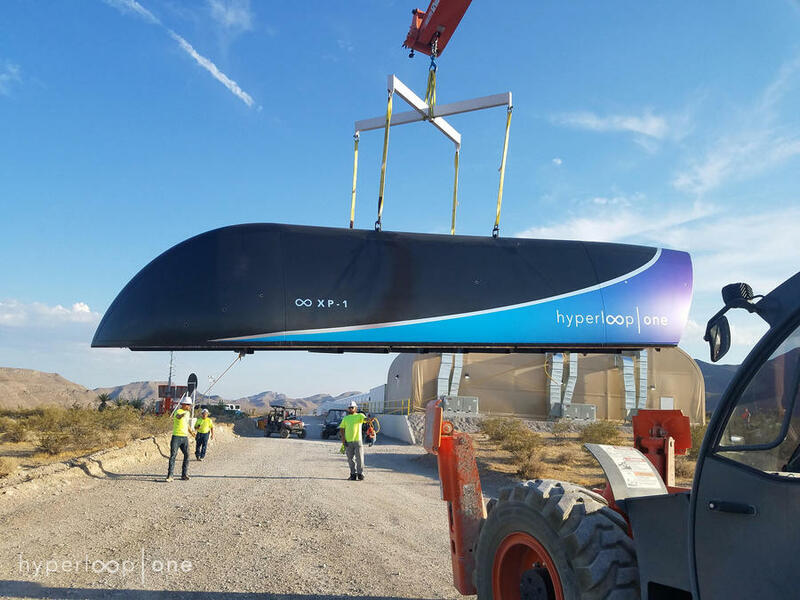 Going from Buffalo to Toronto in 12 minutes is looking more real as Hyperloop One prepares for speed testing. Tech billionaire Elon Musk tweeted the Hyperloop pod "will try to reach half the speed of sound (and brake) within about 1.2 kilometers." Half the speed of sound? Let's do the math. According to NASA, the speed of sound is about 340 meters per second (depending on air temperature). 1 speed of sound equals about 770 miles per hour. 1/2 speed of sound equals about 385 miles per hour. So the Hyperloop pod traveling at half speed of sound means it will reach speeds of 385 miles per hour. This is almost twice the speed of your average NASCAR driver, who hits speeds up to 200 miler per hour. Hyperloop hasn't selected a location for its first routes, so these winners could be an indicator for early sites. But that's still a few years down the road and any potential expansion to WNY is still just speculation. You can use this tool on the company’s website to calculate how much time you might save between particular cities, should a Hyperloop track be introduced in that area. According to the company, commercial use isn’t so far off in the future. Hyperloop hopes to have multiple routes in operation by 2021. Buffalo to Toronto in 12 minutes: Is there a Hyperloop in WNY's future?